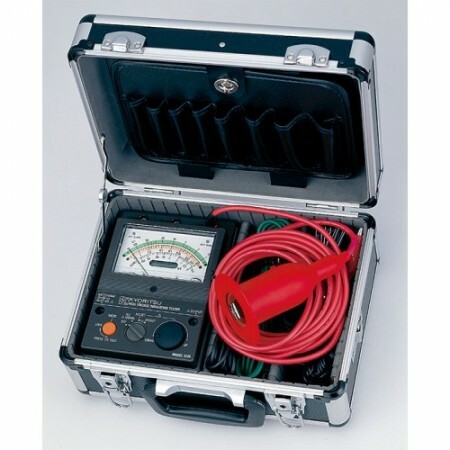 The Kyoritsu is available in two styles, the 1018S (Soft case type) and the 1018H (Hard case type). 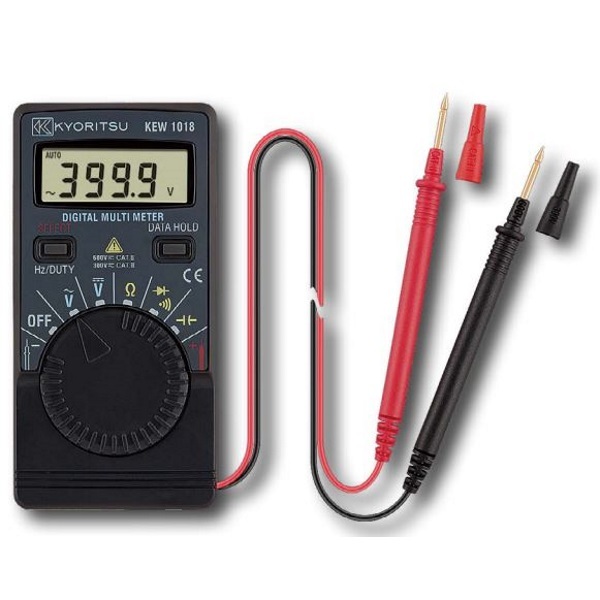 The KYORITSU 1018 Pocket Digital Multimeter is a pocket-sized meter that comes complete with a hard or soft case. 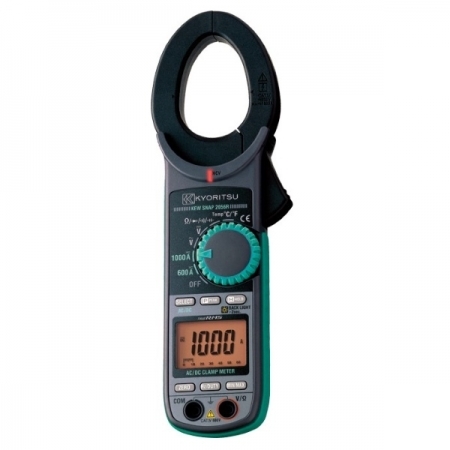 the 1018 is capable of measuring both AC & DC voltages up to 600V as well as testing resistances up to 40MΩ. 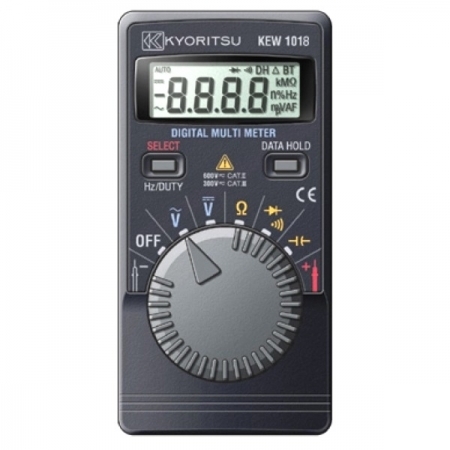 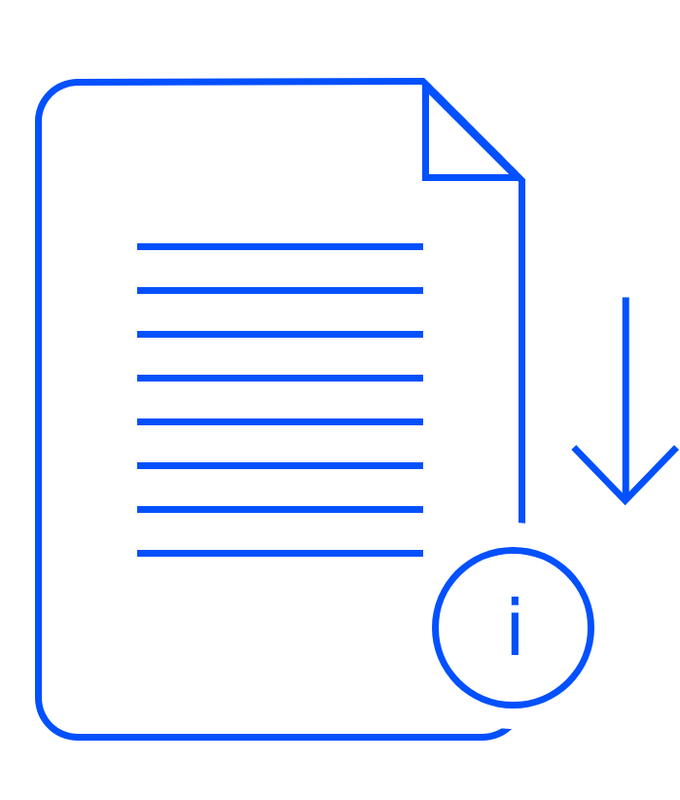 The KYORITSU 1018 also also features diode test and frequency measurement function as well as capacitance measurement up to 200μF. 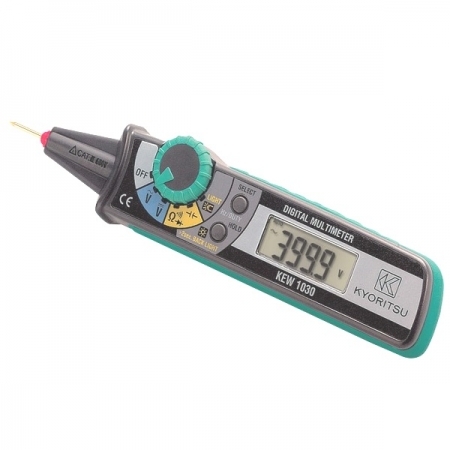 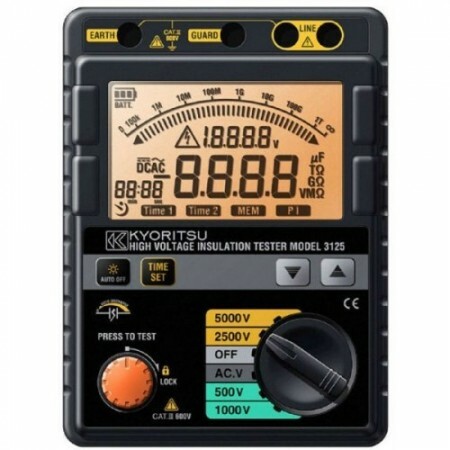 Satey rated to IEC 61010-1 CAT III 300V, the Kyoritsu 1018 autoranging multimeter has a 4000 count digital display and includes a continuity test feature which warns the user with an audible buzzer below 120Ω.